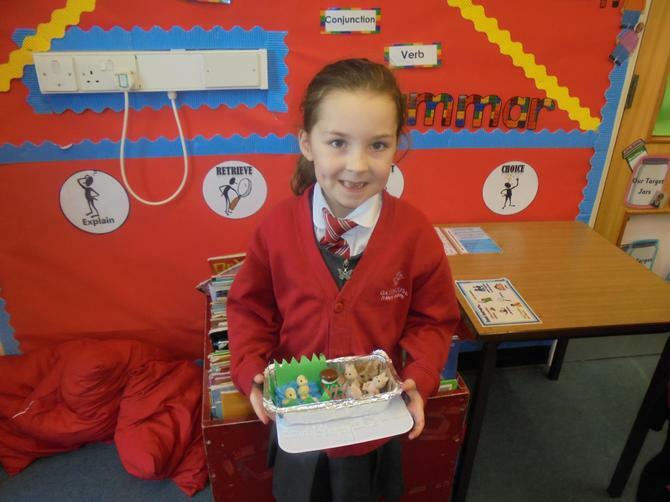 The children really enjoyed hunting the nature garden for mini beasts this week. 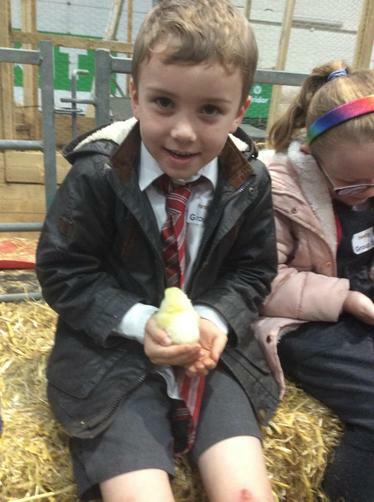 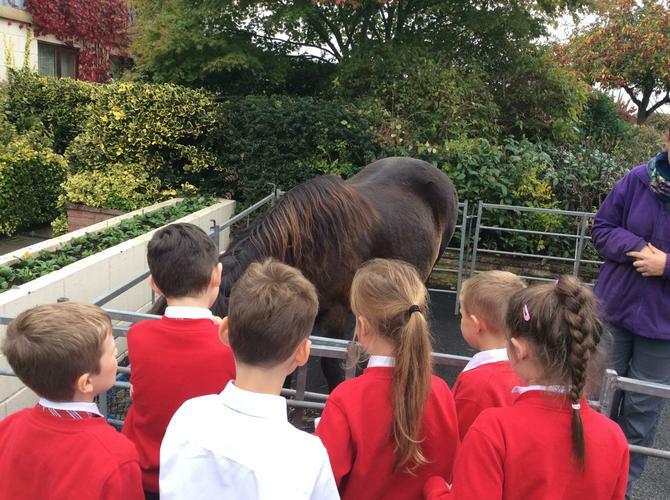 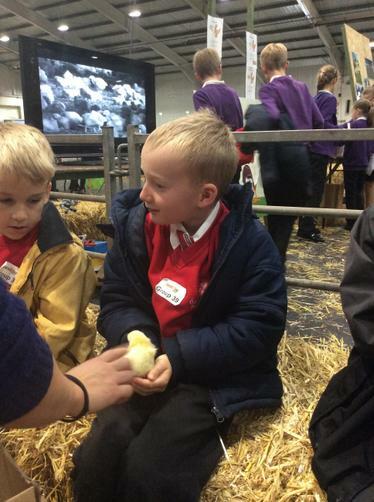 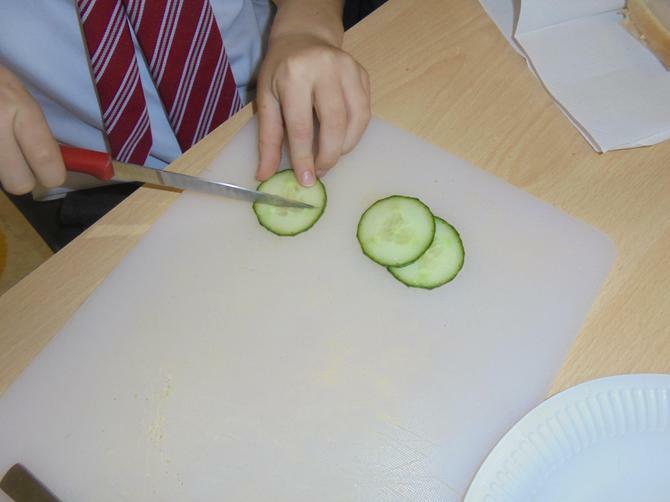 On Tuesday 16th October Year 2 went to Farmwise in Exeter. 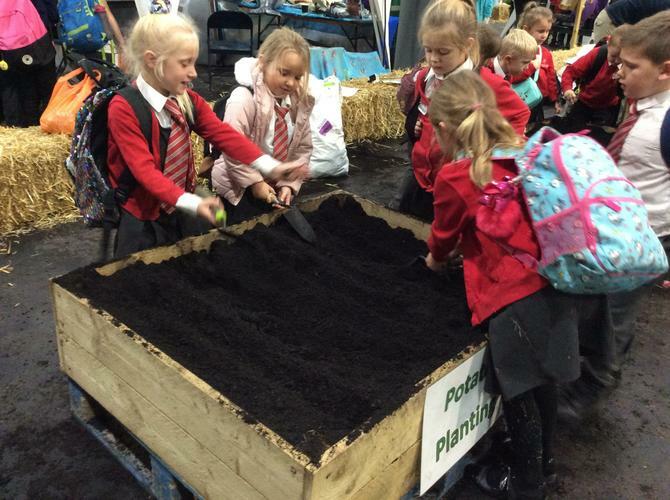 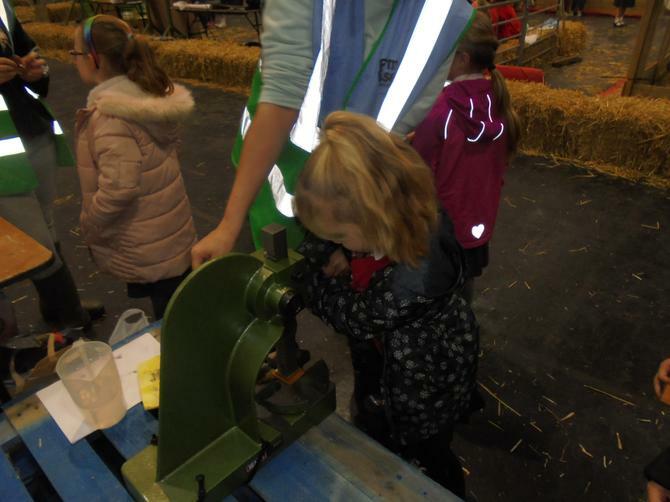 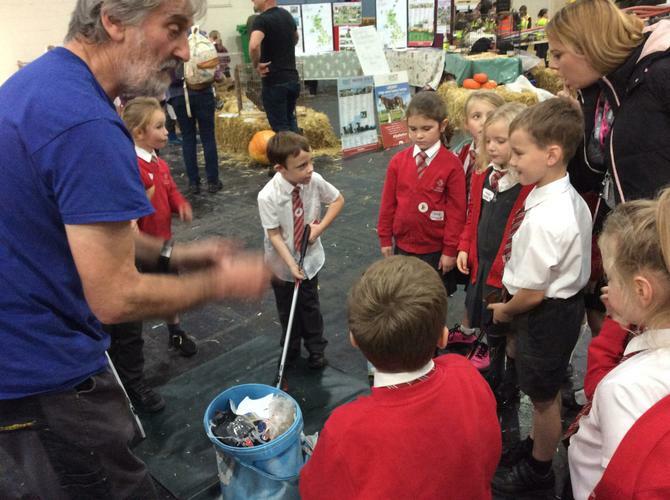 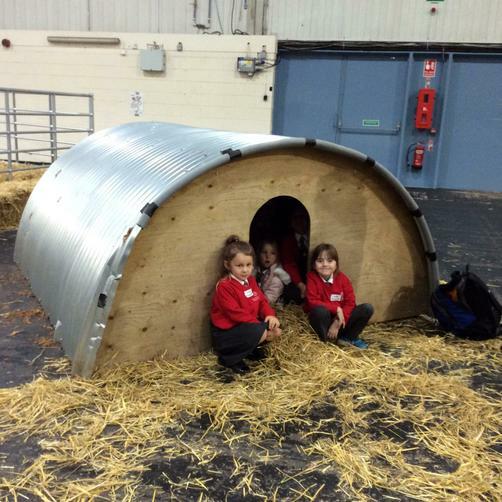 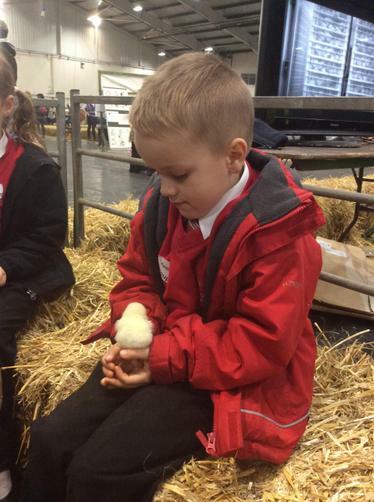 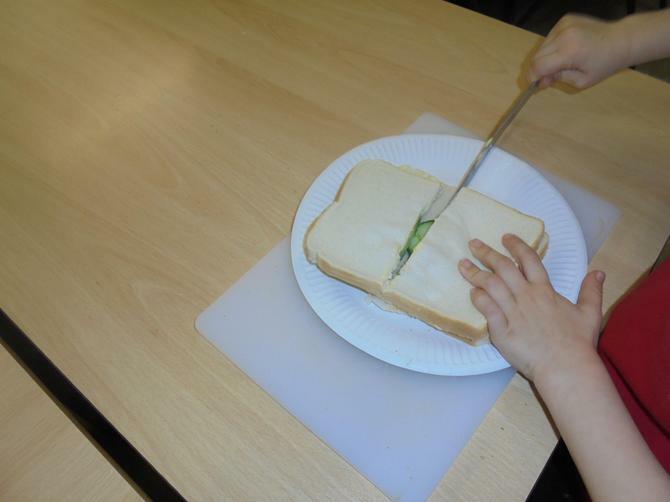 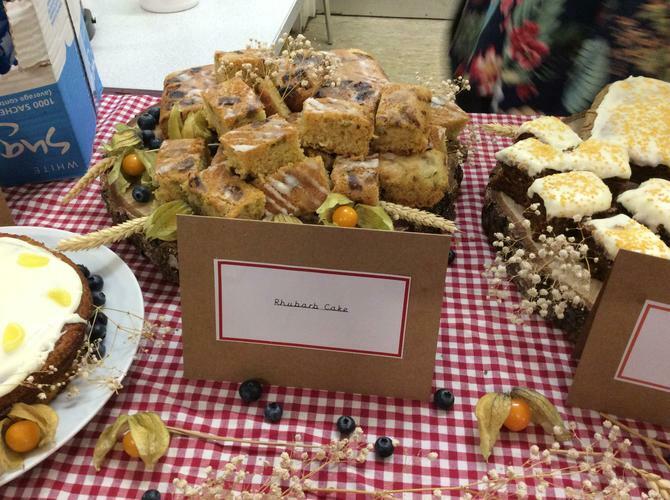 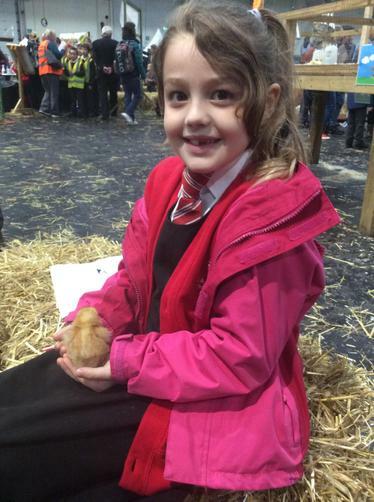 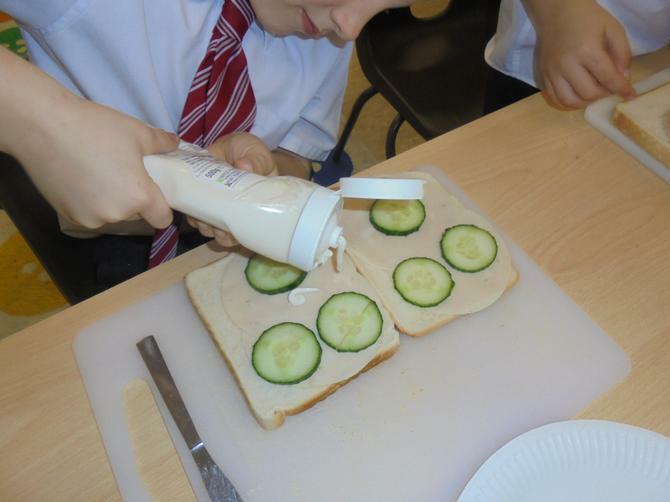 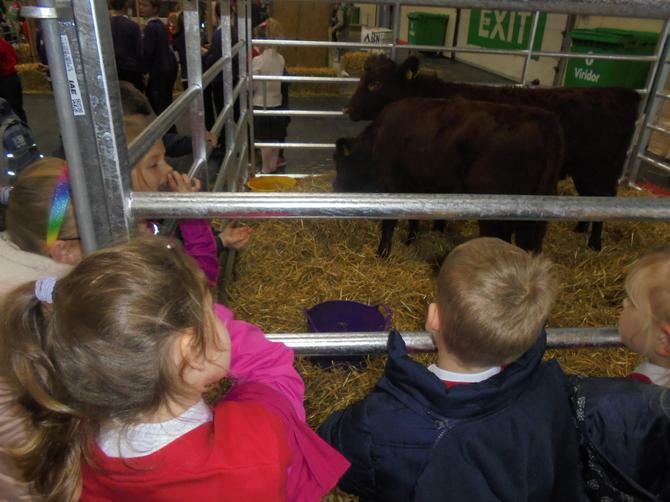 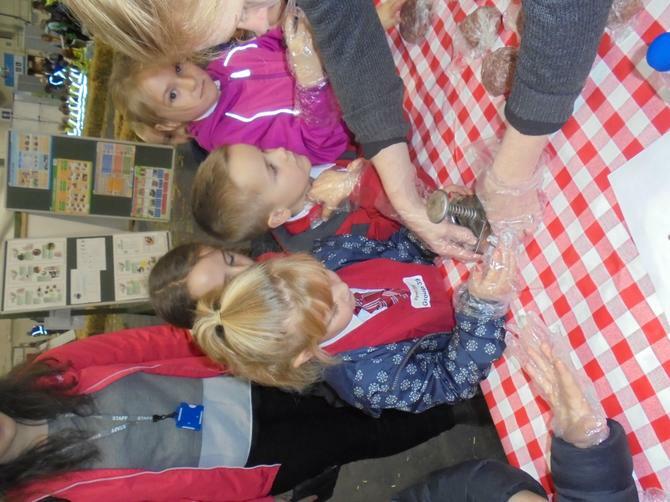 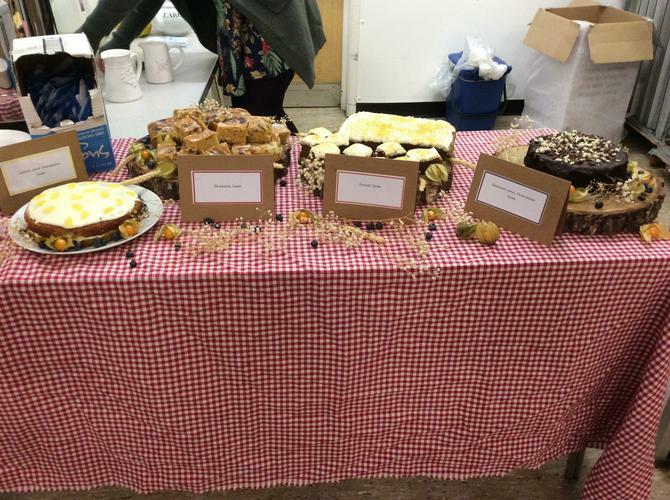 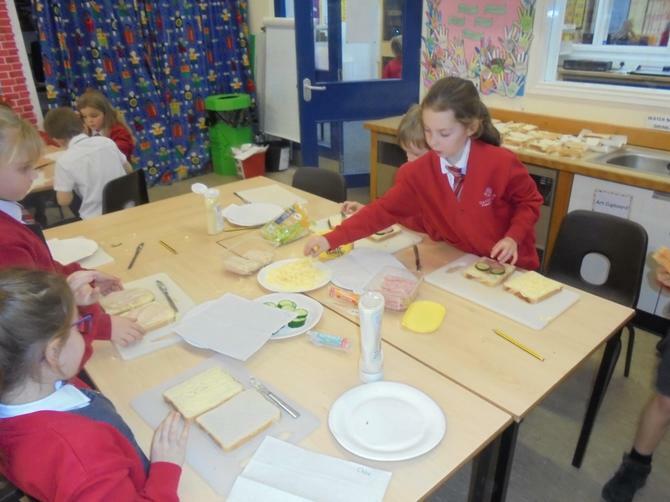 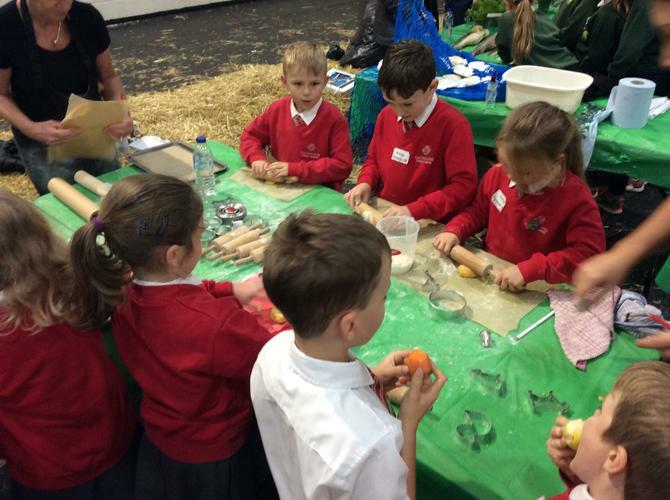 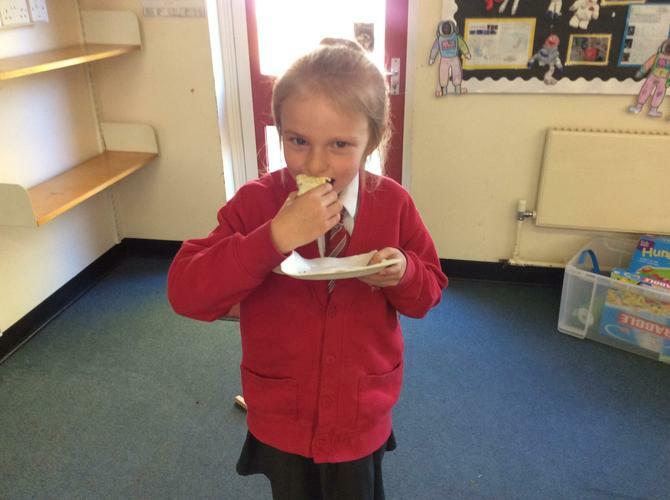 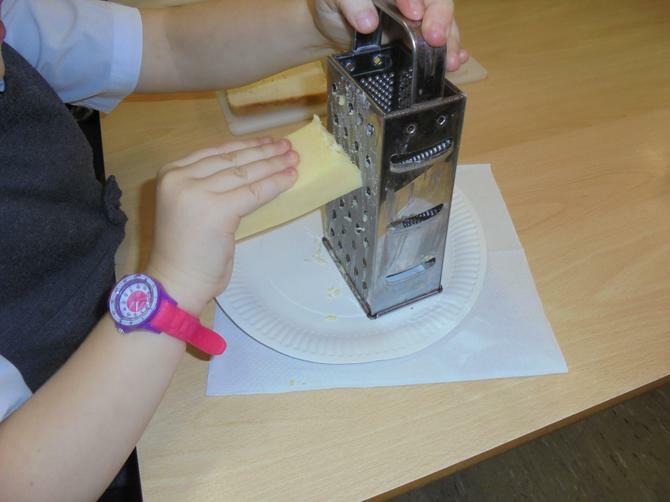 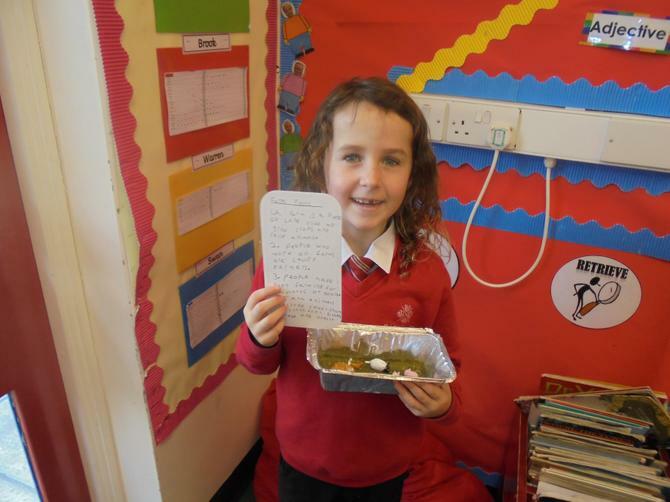 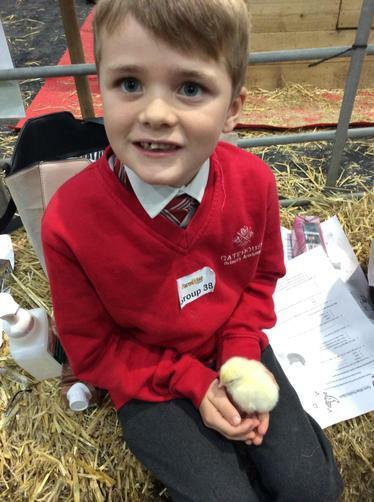 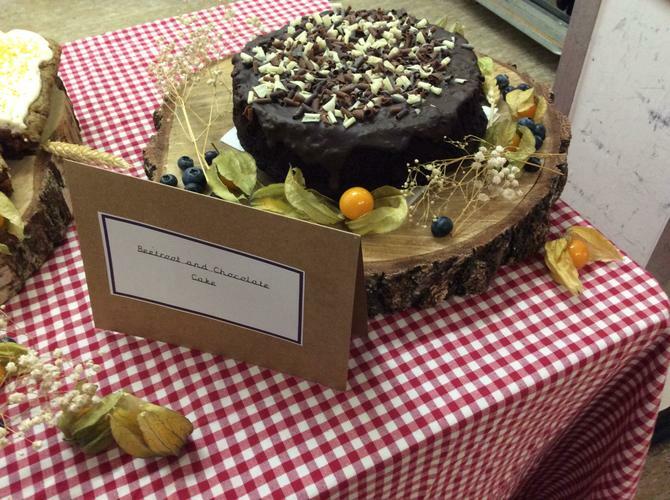 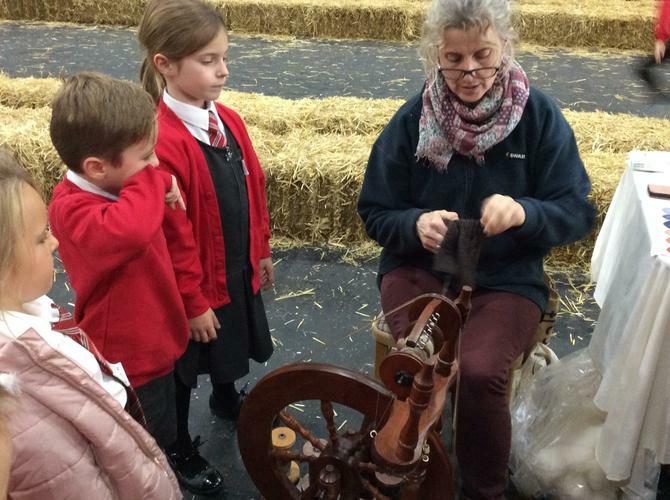 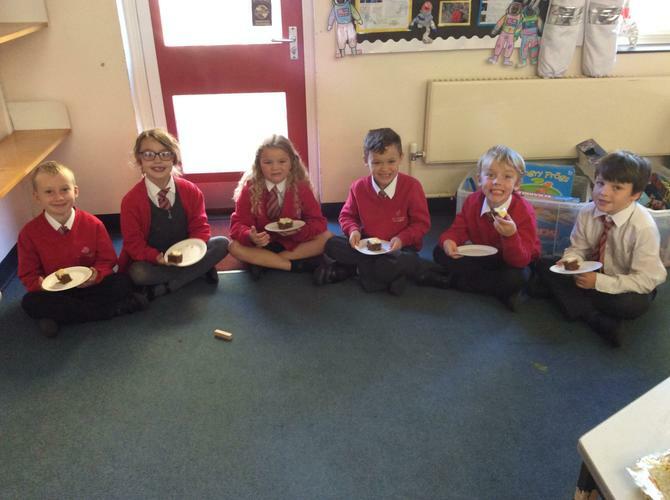 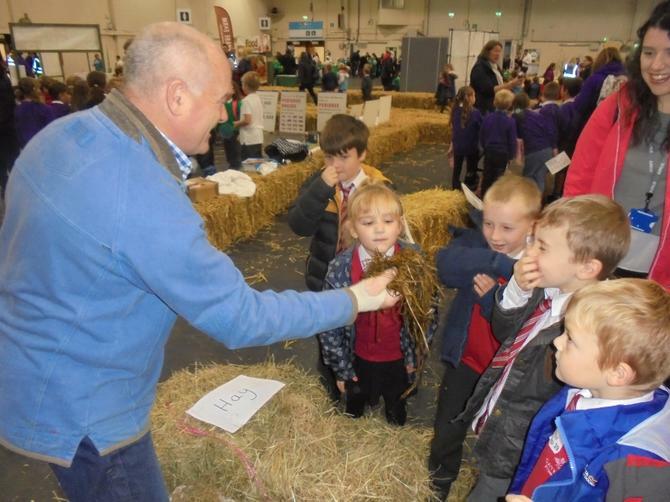 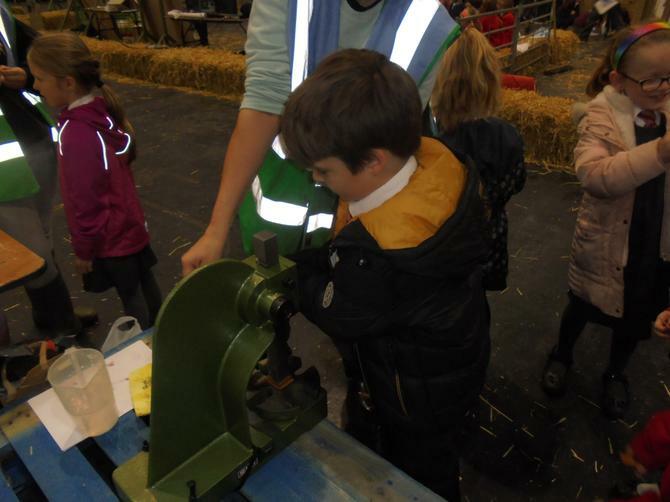 This was a fantastic event that aimed to teach the children more about farming in Devon, how food is produced in Devon's farms and how farming links to the countryside. 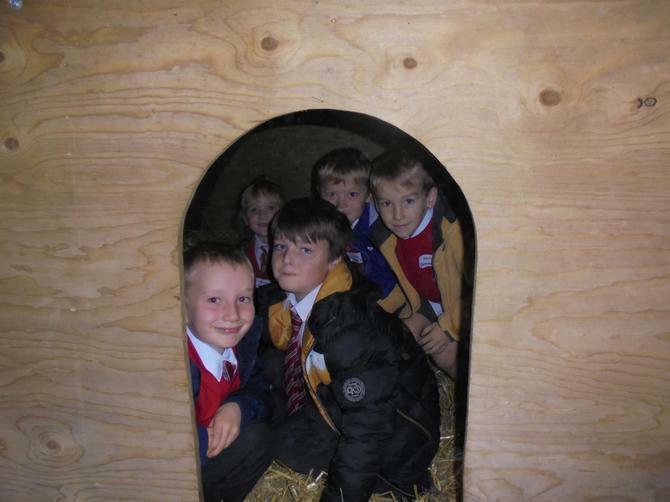 The children represented the school brilliantly and a fun day was had by all. 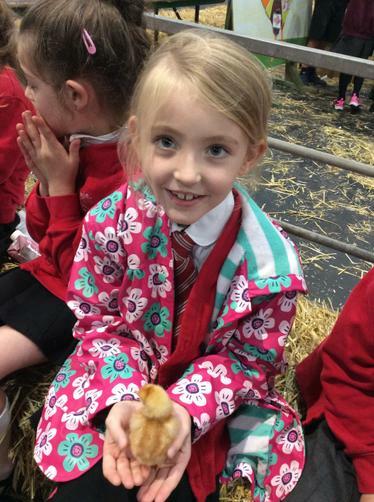 On Thursday 3rd May, Norway class took the assembly for the whole school. 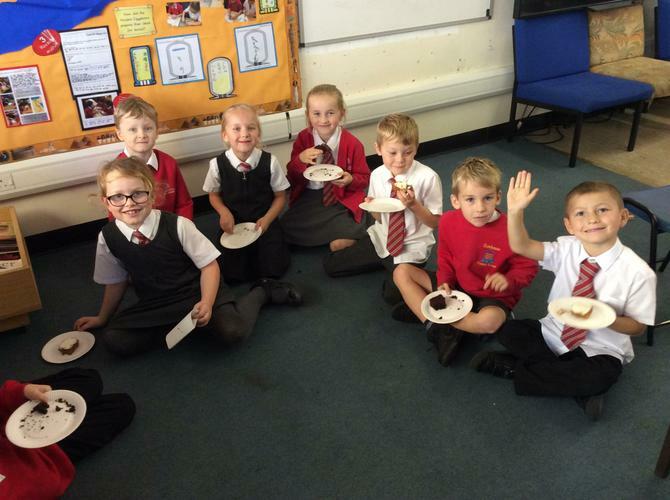 We told the school about all the learning we do in year one by making a special video and singing a song. 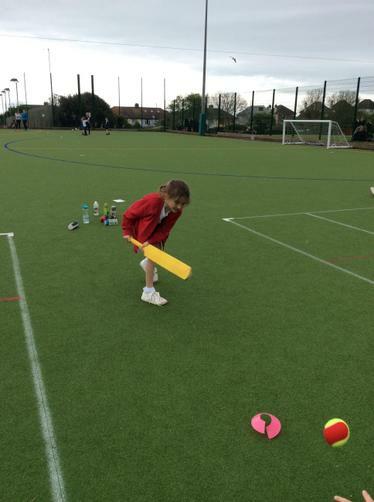 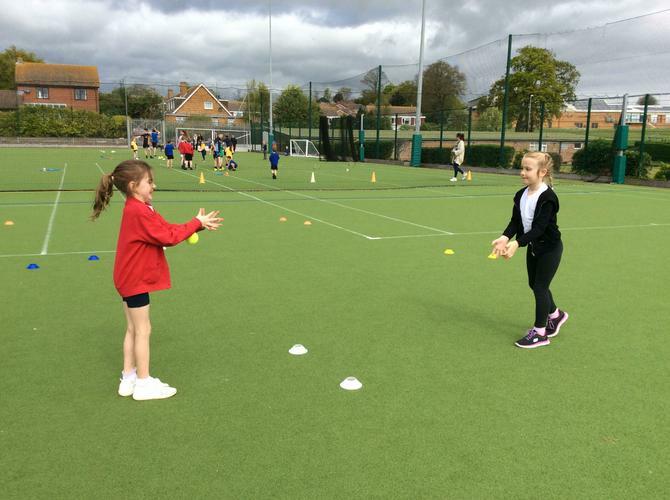 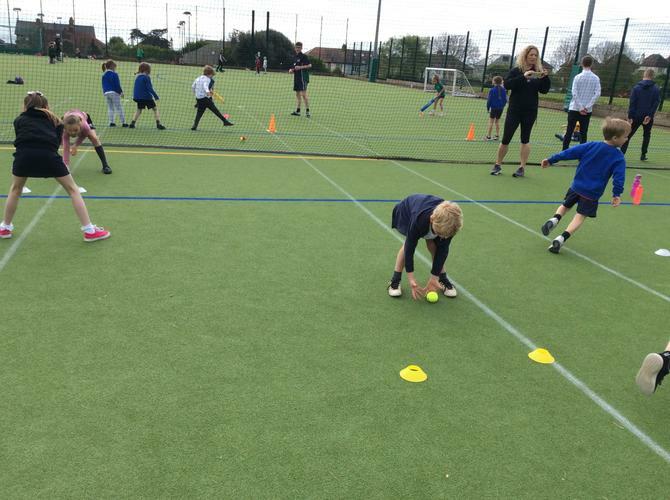 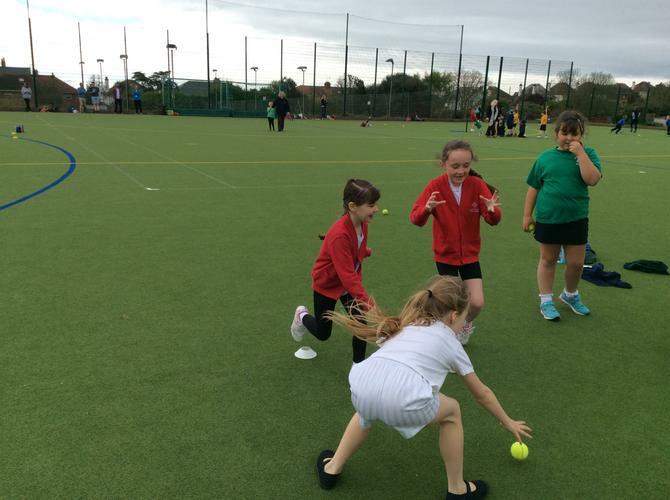 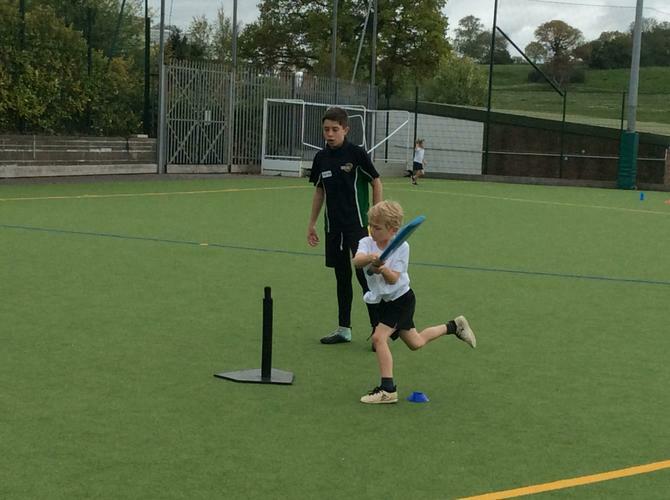 On Friday 4th May a group of 12 year 2 children went to DCC to attend a striking and fielding event. 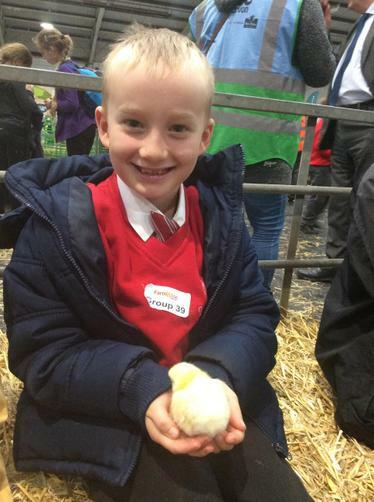 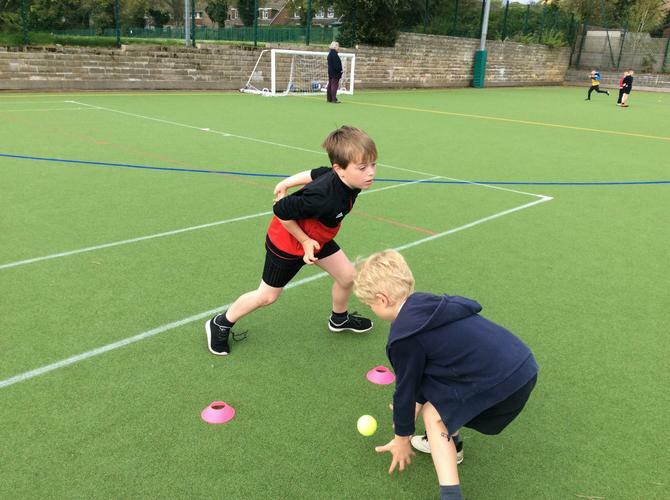 The children had a fantastic time and represented Gatehouse Primary Academy brilliantly. 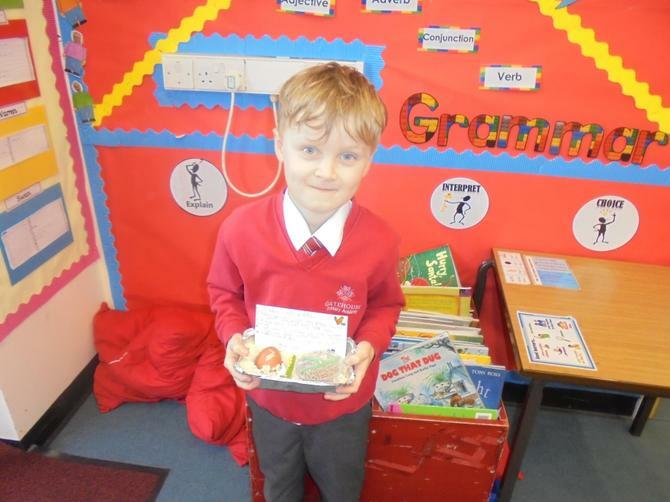 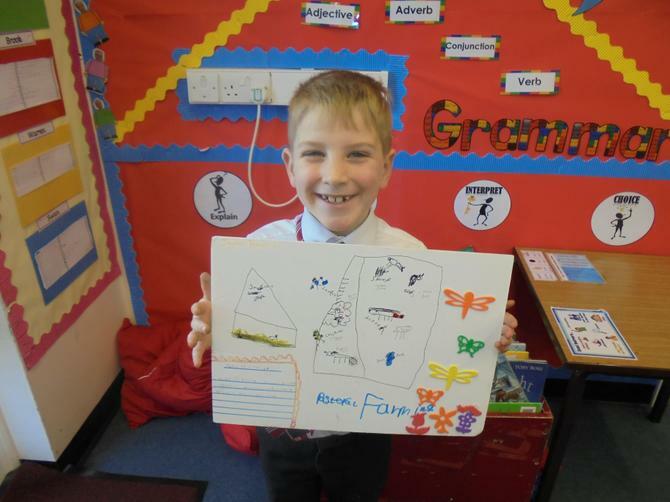 Poland shared their learning to the rest of the school in their class assembly. 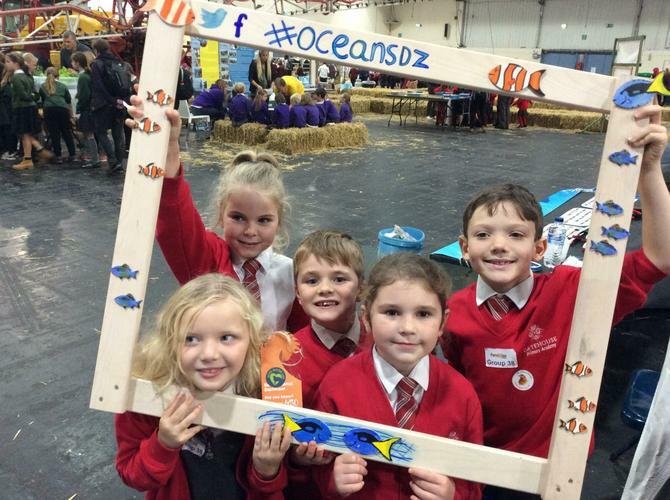 They showed photos and videos and sang a song about under the sea.